How To Get To Victoria Court Malate for Let's TESTMNL! 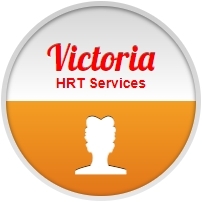 To some people, it takes a lot to muster enough courage for them to decide to get tested. This is why we want to be the first one to congratulate you for taking this brave step! Before anything else, don’t forget to sign up to join Let's TESTMNL! 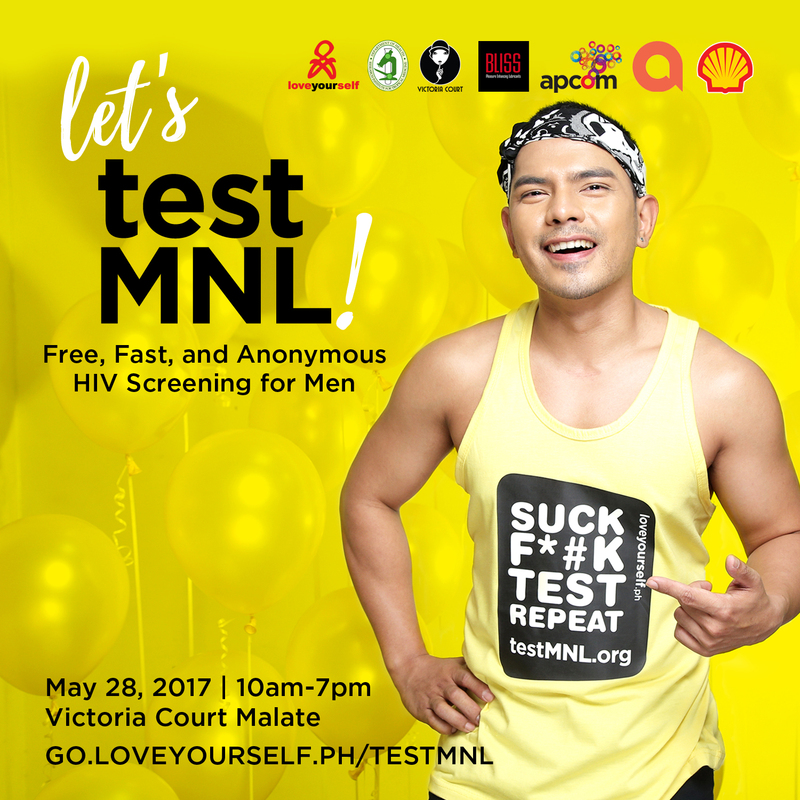 Register at go.loveyourself.ph/testmnl, and you will receive a confirmation notice two days prior the event (May 26, 2017, Friday). On May 28, 2017, Sunday, proceed to Victoria Court Malate between 10AM to 7PM. You can choose to print the map provided below or save it on your mobile phone for easier reference. Victoria Court Malate, 2184 Madre Ignacia Street corner Quirino Avenue, Malate, Manila. It will take you approximately 10 minutes if you walk from LRT-Quirino Station / Taft Avenue. You can also opt to take a public transportation vehicle going through Quirino Ave., then ask to be dropped off at Victoria Court which should be at the right side of the street. It is only a 5-minute walk from Roxas Boulevard, but you can still choose to ride a public transportation vehicle going through Quirino Ave. This time, Victoria Court is on the left side, so you need to cross the street. Victoria Court Malate is facing the Manila Zoological and Botanical Garden. If you’ll be bringing your own vehicle, you can use Google Maps or the Waze app. Just search for “Hotel Victoria De Malate” to see a detailed map of the vicinity. 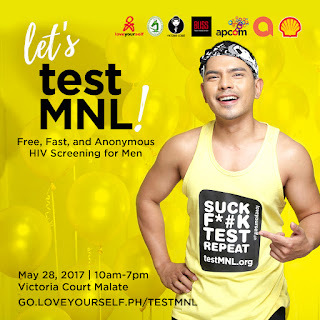 Again, make sure you register at go.loveyourself.ph/testmnl beforehand to ensure a slot. We’re looking forward to see you! 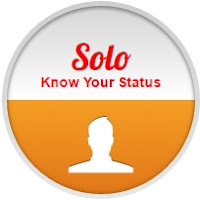 STATUS -- HIV:What does your mom say about it?